put your favorites lyrics of Bon Jovi and tell us what they mean to ya ! 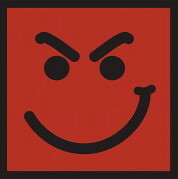 Put your favorite Bon Jovi video or songs that you want to share with the others ! no bon jovi subjects here ! !